Hokitika and Arthur’s Pass Adventure’s Day One! This last weekend, I made an epic three-day trip to the West Coast with three of my friends to check out Hokitika’s Wild Foods Festival. For the trip, I was riding alongside our intrepid pilot Eric Barefoot, the ever-sassy Emily DiPadova, and our resident sci-fi expert Hannah Walcek. The four of us left early Friday morning to catch a bus out to where we were picking up our rental car. However, when we arrived at the rental shop, we found out that we actually needed to be at the airport to pick up our car. Fortunately, one of the guys there offered to give us a ride to the airport. We sped out towards the tarmac, grabbed our four-door chariot, and headed off on our weekend adventure. It didn’t take us long before the real adventure began. Before we had left the airport, we had accidentally popped the hood when we were opening the trunk. In all of the excitement, no one remembered to close the hood and we left on our merry way without a clue. As we were speeding down Highway 73, Eric noticed the hood starting to fly up towards him and, barely missing a trash can along the way, swerved to the side of the road before the hood popped loose. With our hood fixed and our hearts still in our mouths, we continued on towards our destination. 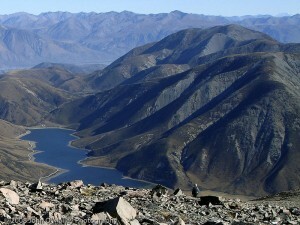 After a couple hours, we reached the foothills of the Southern Alps and began the slow climb through Porter’s Pass. Along the way, I looked out the window and pointed out a mountain that seemed like it was worth climbing. The rest of the crew was more than willing to climb up this huge mountain so we piled out of the car, grabbed some lunch supplies, and hit the slopes. Eric and I quickly got ahead of Hannah and DiPav and we agreed to go the rest of the way in pairs. The trek to the summit took us about an hour and a half but was definitely worth the time and effort. From the peak we stood on (Foggy Peak), we had nearly 360 degree visibility of the area surrounding us. 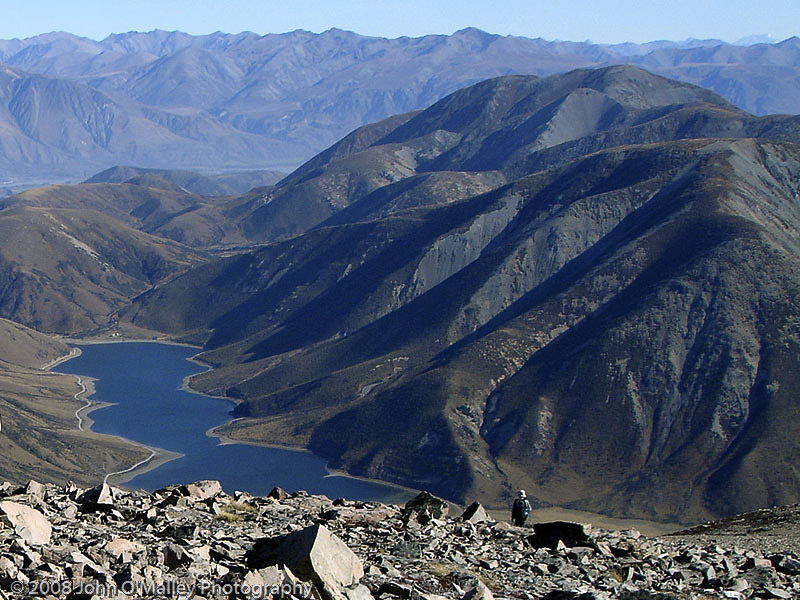 To the east, the flat plains of Christchurch and the rest of Canterbury spanned out to the limit of our vision. To the west, more mountains and an enormous, navy blue lake jutted out of the landscape towards us. It was truly breathtaking. We sat at the peak for a solid 15 minutes and took in the views around us before heading back down the mountain to join up with Hannah and DiPav, who had stopped short of the summit. Here are a couple Google photos to show the views we saw. I’ll have some of our own photos up as soon as I can get my hands on Eric’s camera. This entry was posted in Uncategorized on March 18, 2015 by David Burtt. It’s pretty incredible what can happen to you as soon as you walk out of your front door. A couple days ago, I made plans to go to an organic farmers market with my new flat mates and the day just exploded from there. But first, I should introduce my flat mates. There are five of us sharing a small flat in the Ilam Apartments on the University of Canterbury campus. The four guys I’m with are Henry, Kris, Khalid and Andrew. I’ve known Henry since our first Whitman days and we did the full field camp together. He’s a total biker bro from New Mexico (but if you want to have some fun, ask if he’s from Arizona). Andrew is the other American in our crew. He’s using the IES program to come abroad and get a quick breather from his home school back at Southern Methodist in Dallas. Then there’s Khalid and Kris. The word “homie” doesn’t even cut it with these two. Since day one, they’ve been unbelievably understanding with all of my stupid questions and we’ve had an awesome time getting to know each other. Khalid is originally from Sudan but he’s spent a long time in Wellington before finally ending up here in Christchurch. The two of us instantly bonded over our love of soccer (he’s a Liverpool fan and I’m all Arsenal) and we might even make plans to go to the Men’s Under-20 World Cup in June! And then of course there’s Kris. This kid is gonna be a sous chef someday because he is a wizard with food. We’ve been planning out meals every day and he’s always there to help cook up something delicious. Man that was a long tangent! But totally worth it. Anyways, I made plans to go to the market with Kris and Khalid early on Saturday. We had a fantastic time wandering through the park, smelling the freshly baked breads, the tangy sauces and the sharp citrus juices being sold in the myriad of tents and booths. From there, the three of us went to the store and grabbed some essentials for the rest of the week. As we were walking back to the apartment, we ran into a couple of the Frontiers Abroad people. They invited me to come on a quick tour of campus, which I immediately accepted because I’m still figuring out this whole place. We wandered around for a while finding our classrooms and scoping out various spots around campus. After we found all of our classes, we came back to the apartments. As I was about to head back to my room, one of the people (Ashley) suggested going on a walkabout through the rest of campus or town. Not wanting to miss out on that kind of adventure, I instantly said, “Hell yeah!” Best decision of the day. We hadn’t taken 20 steps when we ran into another group of FA folks coming from a beer festival that was being hosted a matter of minutes from the apartments. And that was how I ended up spending the rest of the afternoon sipping on craft beers surrounded by good friends on a gorgeous Christchurch day. All it took was a step out the front door. This entry was posted in Uncategorized on February 23, 2015 by David Burtt. First Post from New Zealand!!! After a couple weeks in the country, I’m finally starting my blog!! For those of you who don’t know, I’m spending a full semester in New Zealand studying at the University of Canterbury and having a sweet time outside of the USA. The actual semester at UC doesn’t start until late February but the Frontiers Abroad program starts off with a 5-week field camp touring the entire country before we start classes. 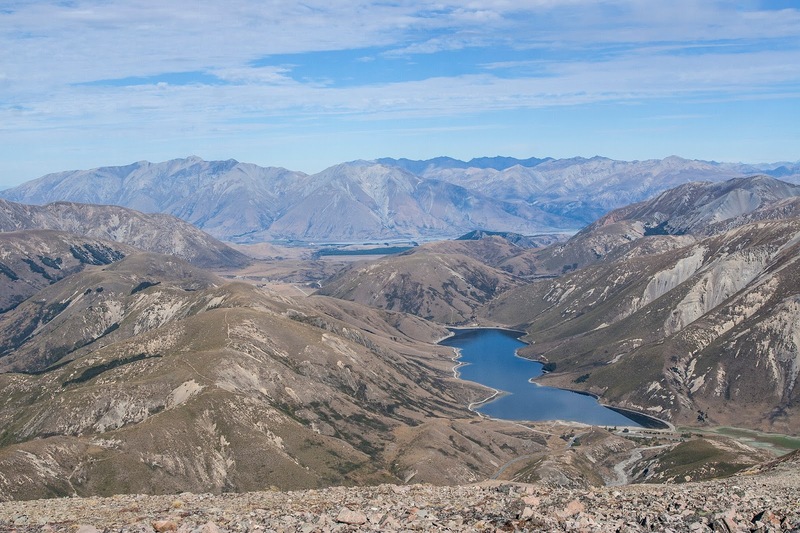 The camp starts on the South Island and tours that island before briefly visiting the Taupo volcanic zone on the North Island and then returning to the South Island. 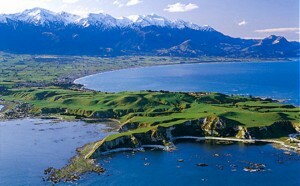 The whole trip began in Kaikoura, a small, beach-side town in the southeastern zone of the southern island. 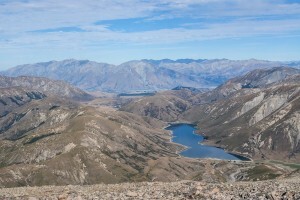 I arrived in New Zealand on January 6 (New Zealand date) and hit the ground running. Naturally, being abroad and away from home, the transition was not that simple. The adventure truly began when I entered New Zealand in the Auckland airport. I still had another plane to catch to get to Christchurch, which meant that I needed to grab my bags and recheck them before boarding my plane (that whole international customs jazz). Unfortunately, my bag was nowhere to be found. I only had a couple changes of clothes in my carry-on along with some books and the rest of my gear was in the missing bag. It wasn’t until four days later, after many hours of worrying and countless phone calls to the airline, that my bag finally arrived at the doorstep of the UC field station in Kaikoura. What had saved me in the meantime was the generosity of some of my new-found friends in Kiwiland. They lent me extra clothes, school gear and anything I needed before my bag was located. The first few days of field camp certainly weren’t easy but the crew of people here definitely made it a lot better. This entry was posted in Uncategorized on January 26, 2015 by David Burtt.